Dreams is a project that aims to stage a ludic-therapeutic element through the theatrical action called “Human Net”. 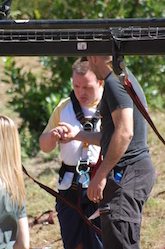 The objective is the cohesion and team work between people with learning disabilities and therapists, creating an emotional and closeness connection in an environment different and unique, through a challenge. 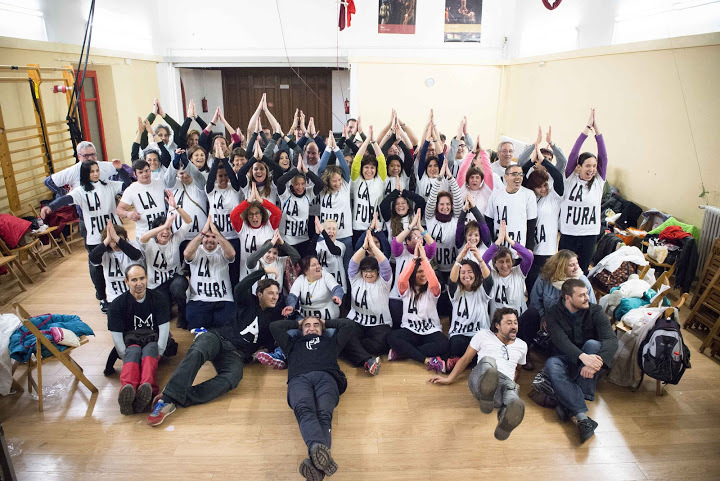 DREAMS is a stimulating change among the people involved. 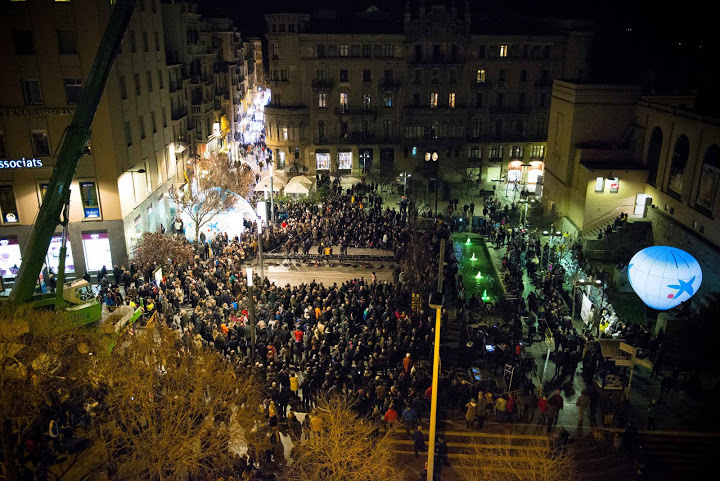 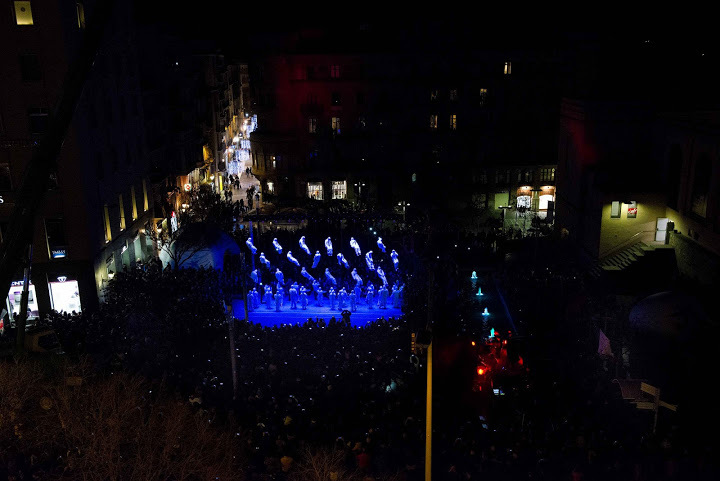 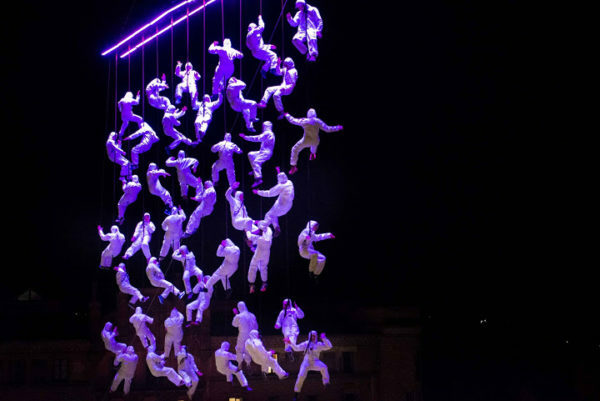 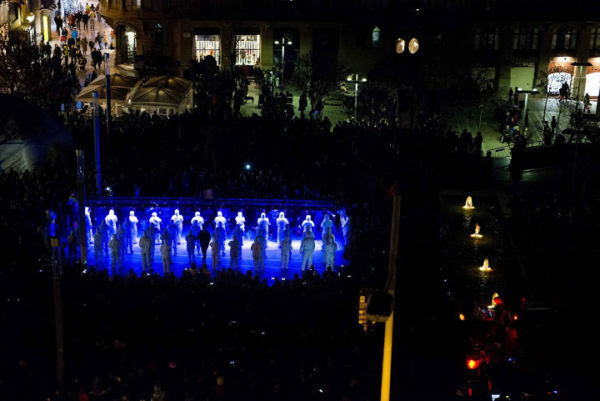 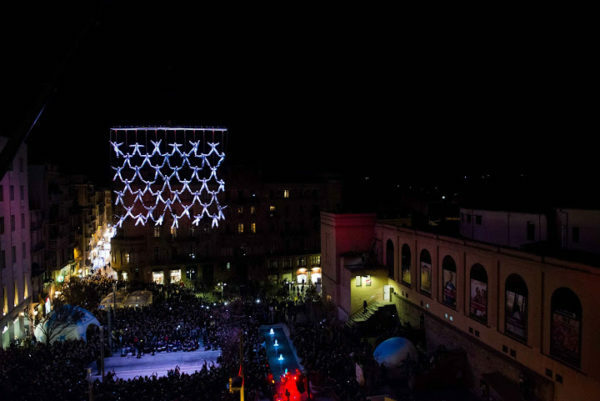 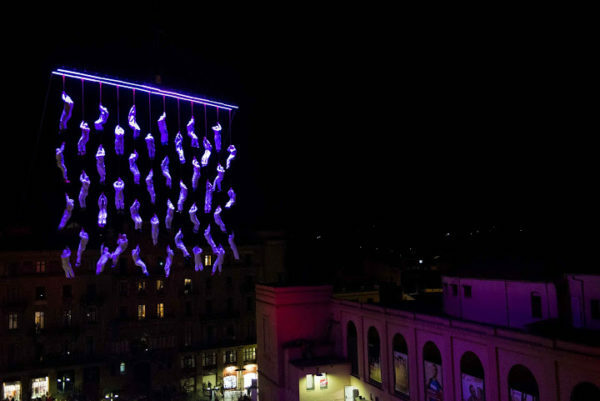 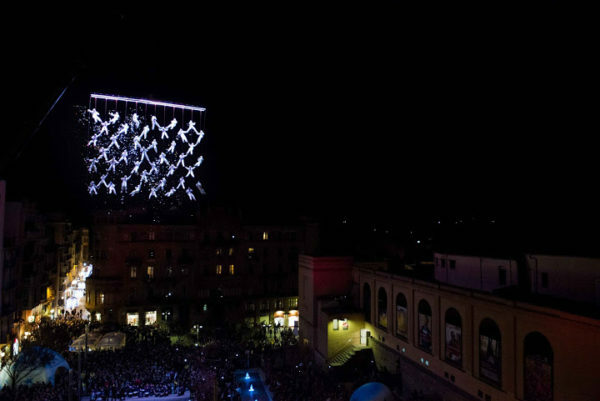 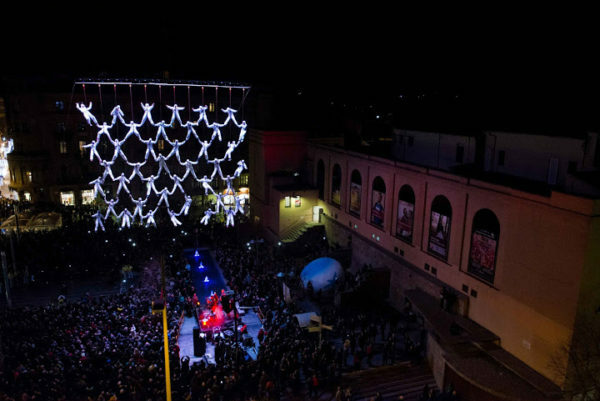 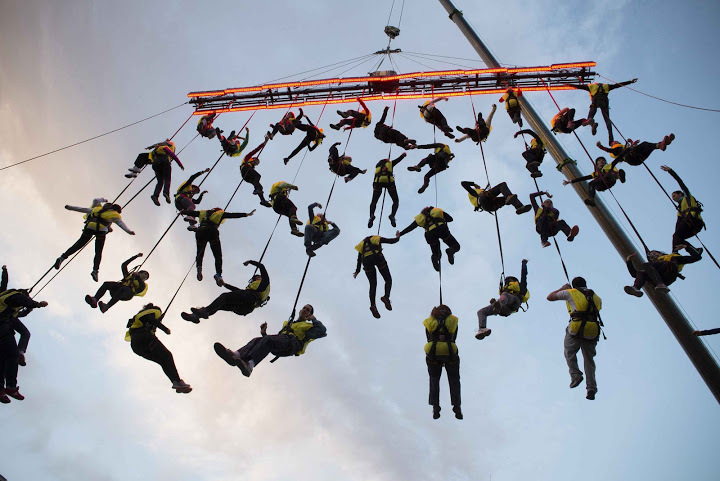 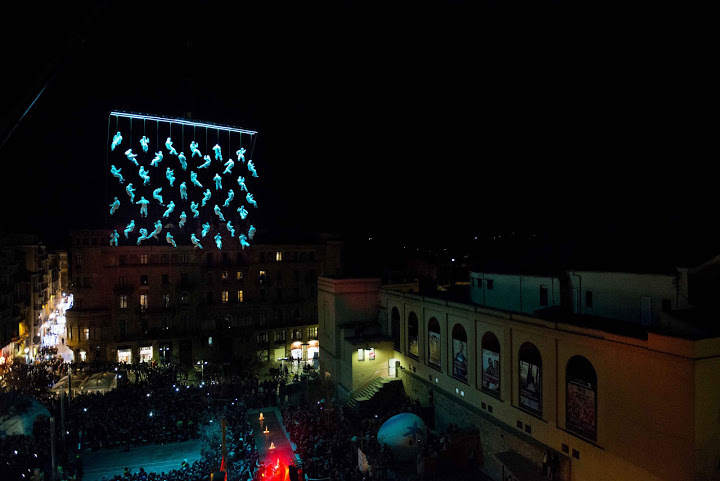 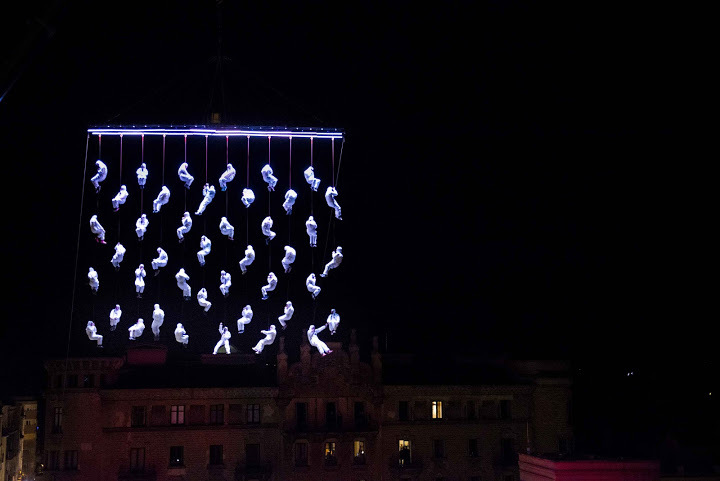 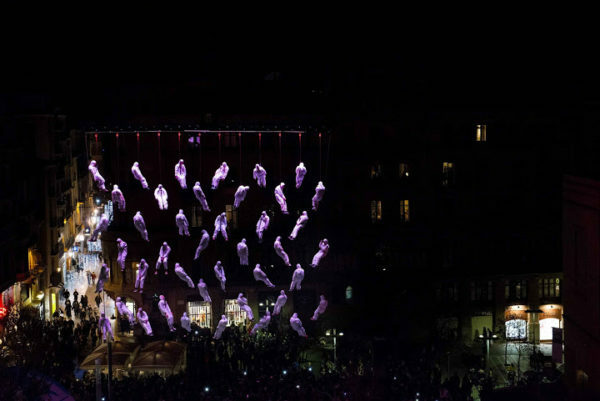 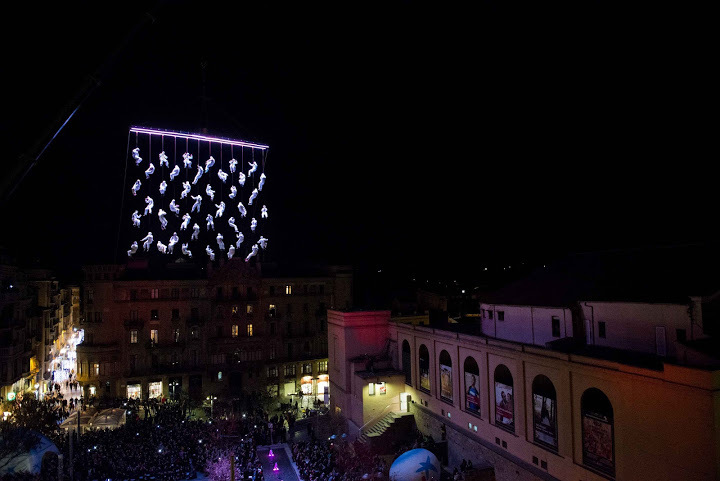 The Human Net is the name that La Fura has chosen to refer to a scenographic element able to generate aerial choreographies involving a great number of participants. 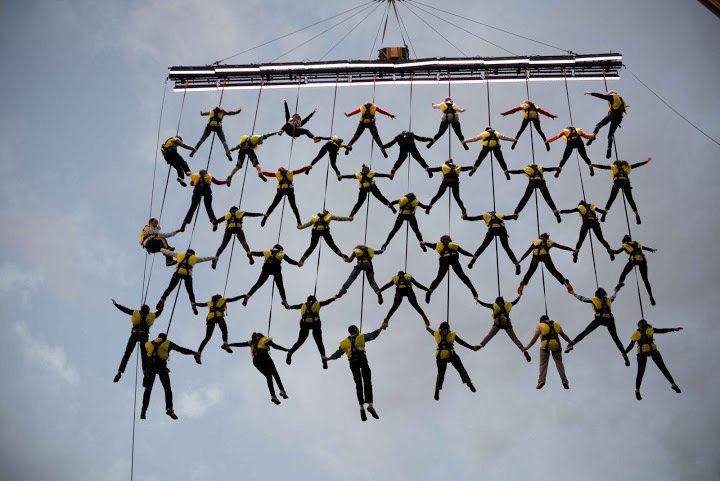 A team of riggers operates the movements of the net in the air. 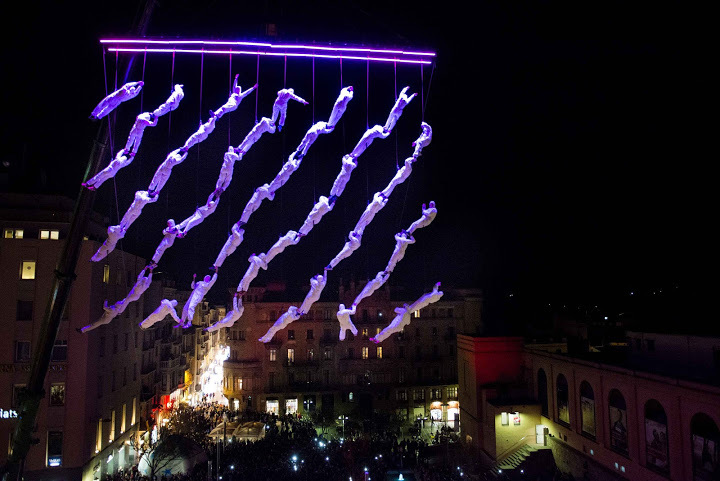 They are aerial technicians that are part of the staging as well.